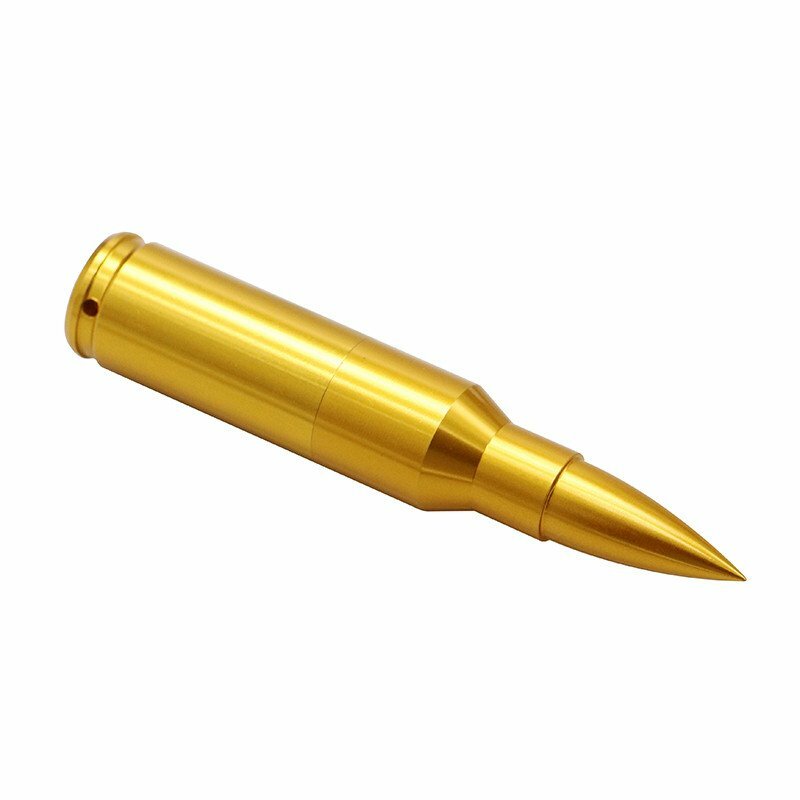 USB Flash disk - Golden bullet 16GB for sale online in our e-shop at great prices. 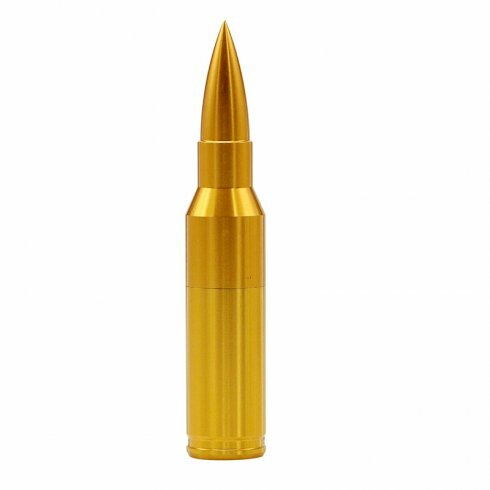 This original model is in form of bullet for real men. 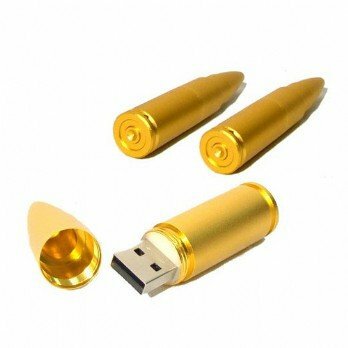 USB Flash disk - Golden bullet 16GB for sale online in our e-shop at great prices. 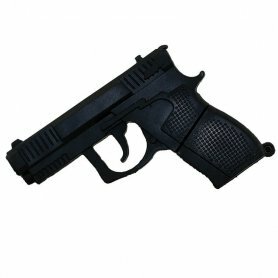 This original model is in form of bullet for real men with precise processing. 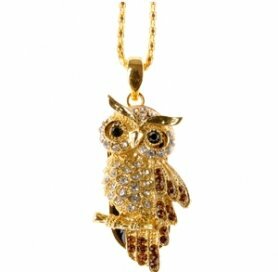 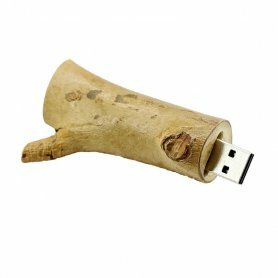 You can use it as a pendant and if necessary you can use it as a USB key for storing your files. 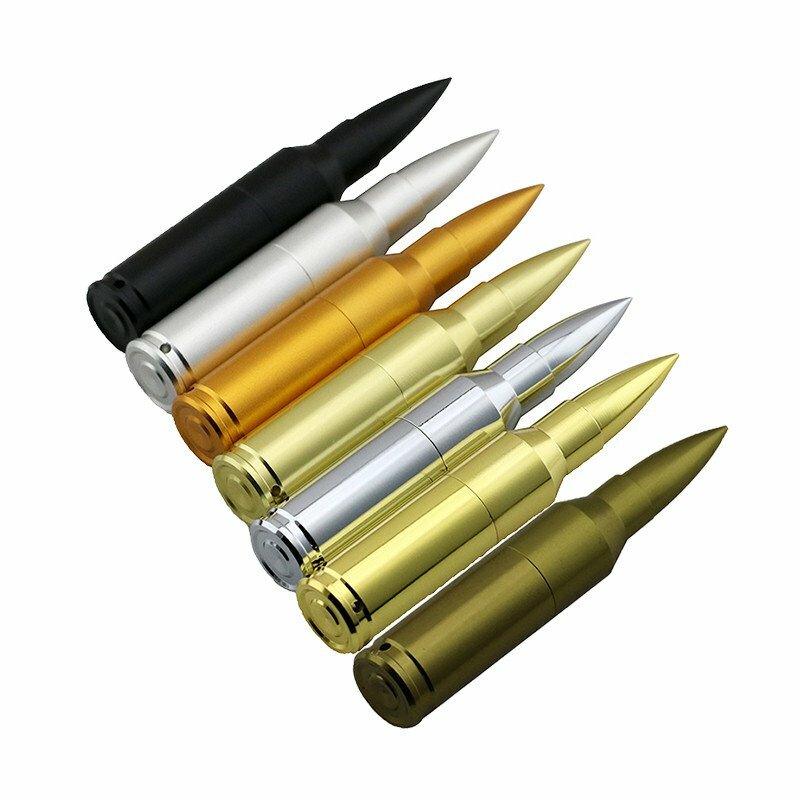 Ideal gift for men which surely delight with its great original design. 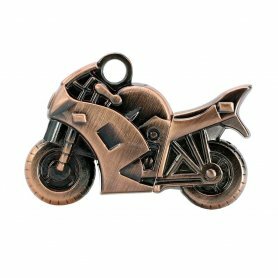 In our e-shop you can find other funny and quality USB keys.